Proverbs 31 Woman, Fix-It With Fran:All Things Faith, Family, Food, Fun and more! This book was so great to read. The sociologist in me geeked out. 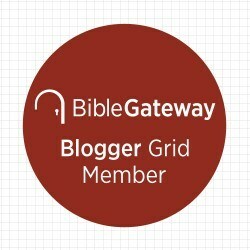 Am I a biased reviewer? Maybe. But, it will let you know a good bit more about me and it’s probably opening me up to a whole new series of posts. This is my personal review of a book that will be released later this month. I didn’t plan this in advance, but it’s perfect for today given that the Women’s March took place Washington, DC along with other solidarity marches across the country and around the world. The text is by Lisen Stromberg and it is titled, Work PAUSE Thrive: How to Pause for Parenthood Without Killing Your Career. Brandon was never a fan of using regular grocery bags and, although it took me a while, I eventually adjusted to his preference. 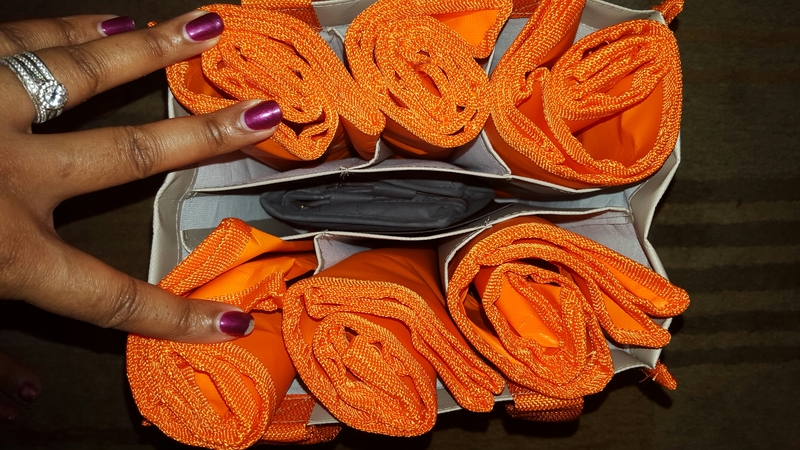 Initially, I liked having bags to use for smaller trash containers and random household tasks, but I’m at a point now where I just don’t like having them around– there’s never a good place to store them and we always end up with SOOOOOOOOO MANY! 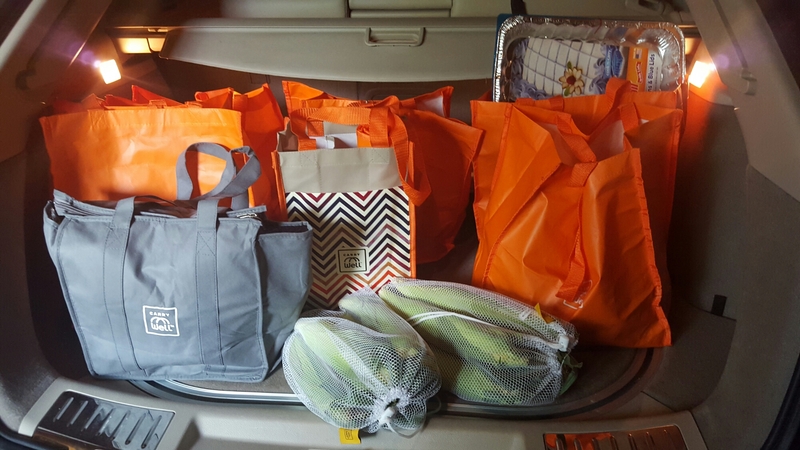 Fast-forward to present day: I’ve included a series of photos from one of our recent grocery trips with the bags in action. The bags arrived in this box. You can see the actual chevron pattern through the cardboard. 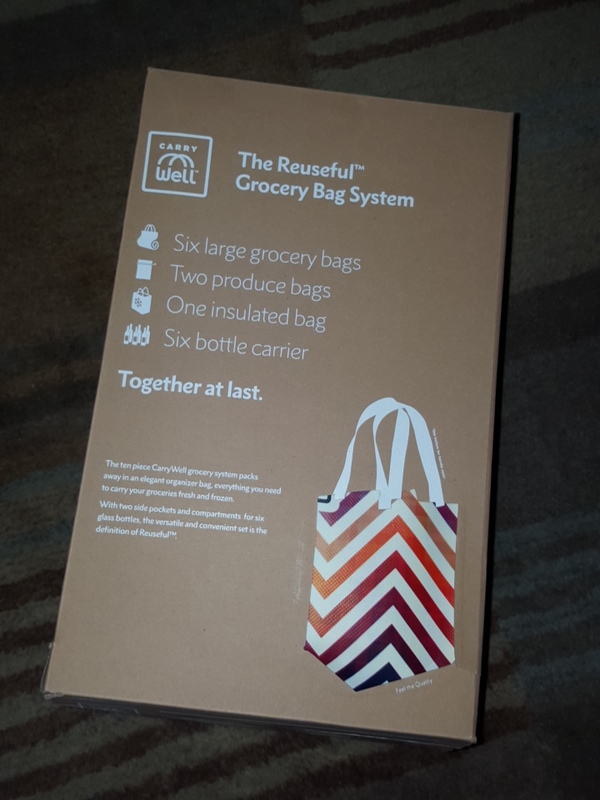 I’ve used reusable grocery bags before, but I’ve never had any that came with a bag to carry and store them all! This liner goes in the bottom of the bag. 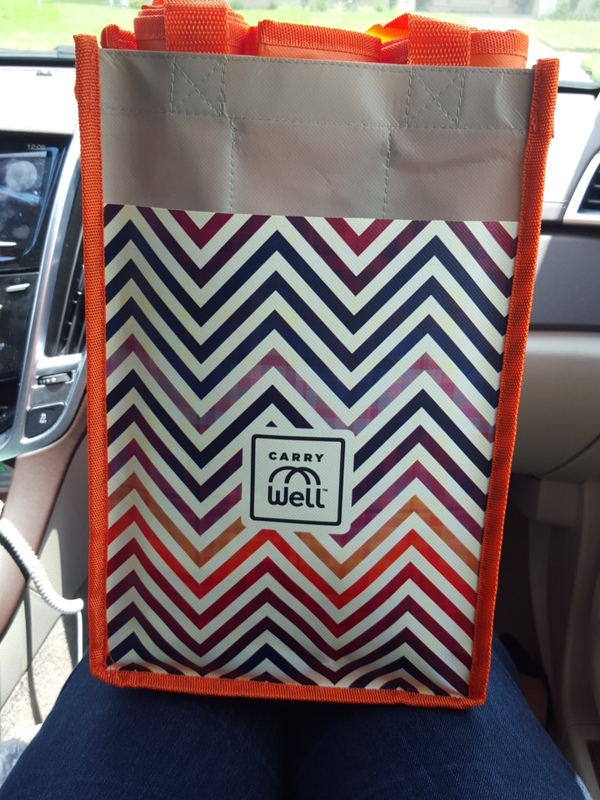 When not in use for storage, the chevron bag is purposed for carrying glass or wine bottles. 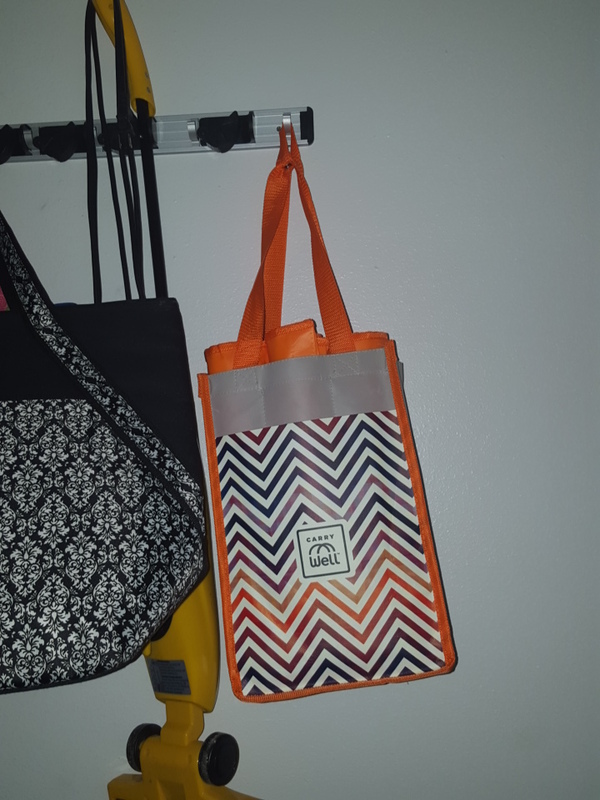 These produce bags come tucked inside the outside pockets on each side of the chevron patterned bag. You can also use these pockets to hold coupons, your shopping list, or your wallet. Heading to the grocery store! I love buying veggies in the summer, but hate the store bags. I filled up the two produce bags with fresh corn. This is a snapshot of our cart in the checkout line. I brought all those bags in in ONE trip. They’re just that sturdy and really helped me distribute the weight evenly. And this trip included 10 ears of corn, a 1 gallon jug of Simply Lemonade, a gallon of milk, 2 containers of Cool Whip and whole lot more! 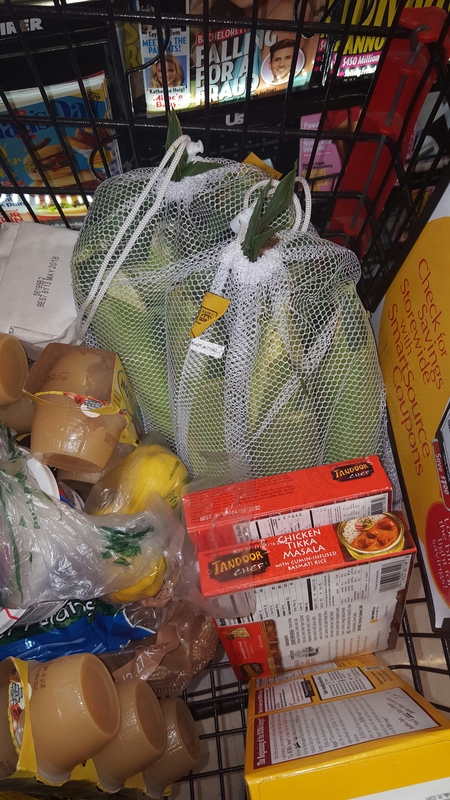 The bags also made me plan ahead in the checkout line to make sure that my frozen items were all together for the freezer bag and that like items were bagged together. 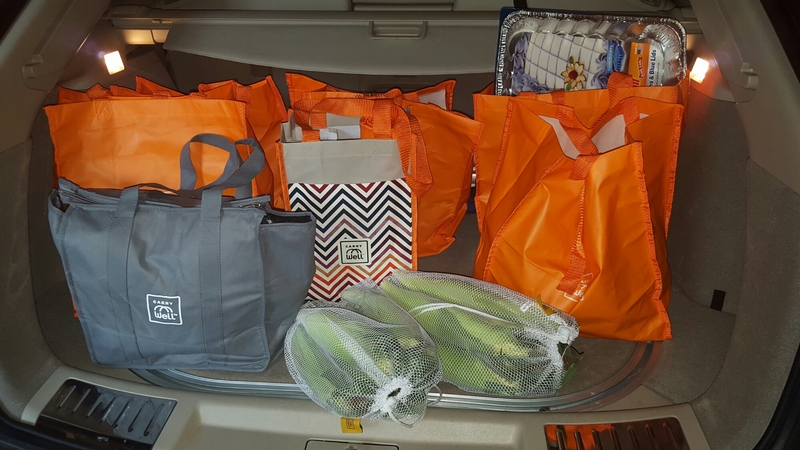 As a result, I was able to unload the groceries and put everything away in under 30 minutes–Having everything pre-grouped meant a quick transfer to the fridge/pantry and then the bag was back on the utility rack! 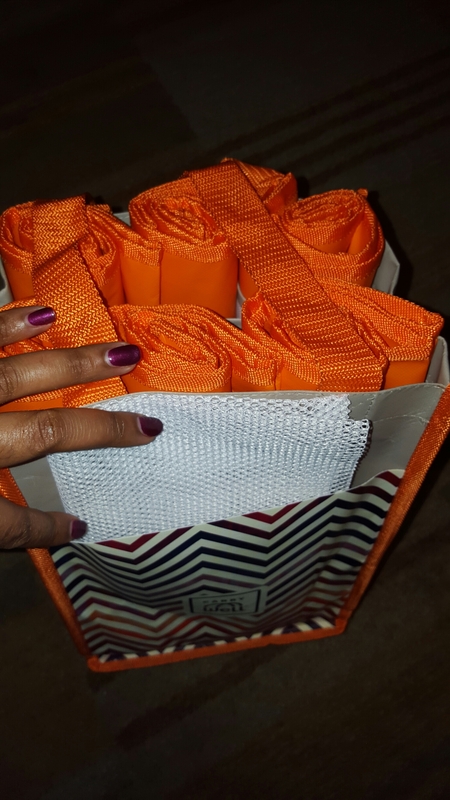 One last feature of the system, the strap includes a snap wrap that allows you to hang the bag from your shopping cart handle while you’re completing your purchase (that way the bags don’t take up space in your cart). 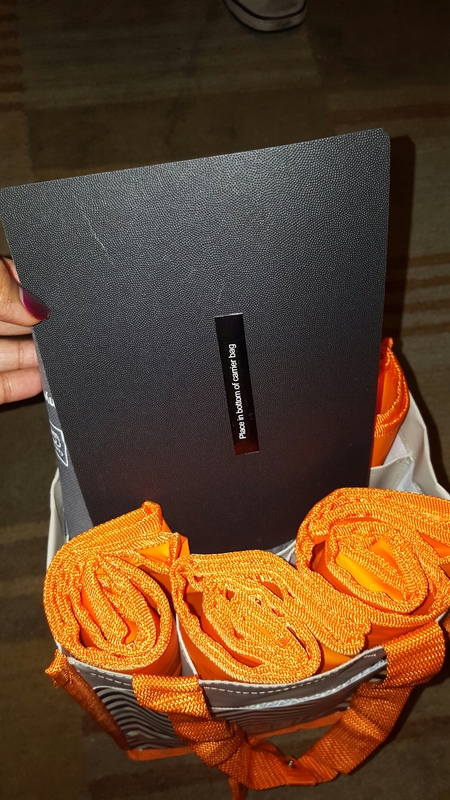 It’s hanging from that wrap in the photo below. Isn’t that neat!?! They thought of EVERYTHING!